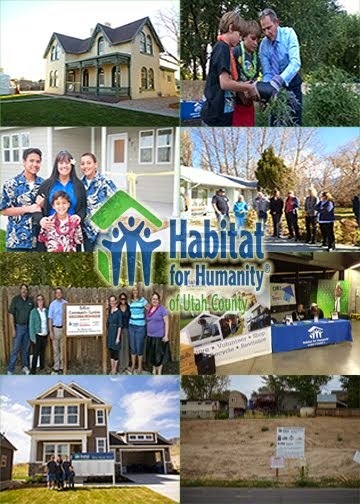 Western Metals Recycling recently presented a check for $1,812.41 to Habitat for Humanity of Utah County. 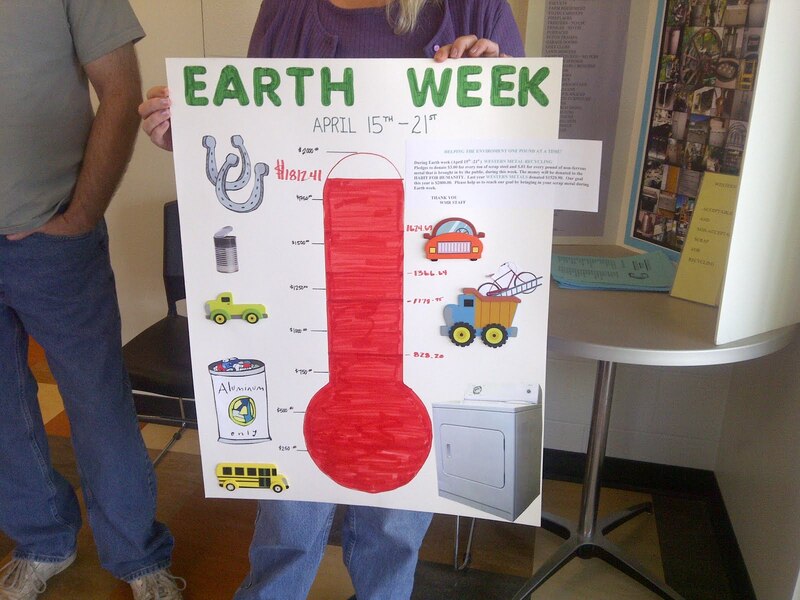 The generous donation was determined based on the amount of scrap steel and non-ferrous metal that was recycled at company's new Provo location during the week of Earth Day in April. 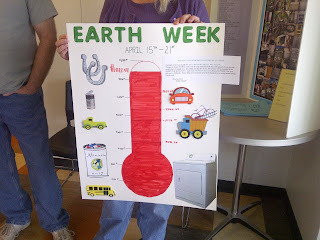 We appreciate Western Metals continued support of Habitat's affordable housing mission and its local recycling programs.